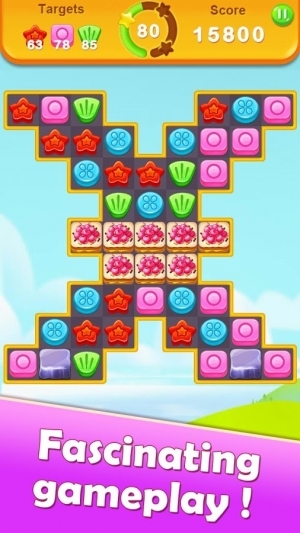 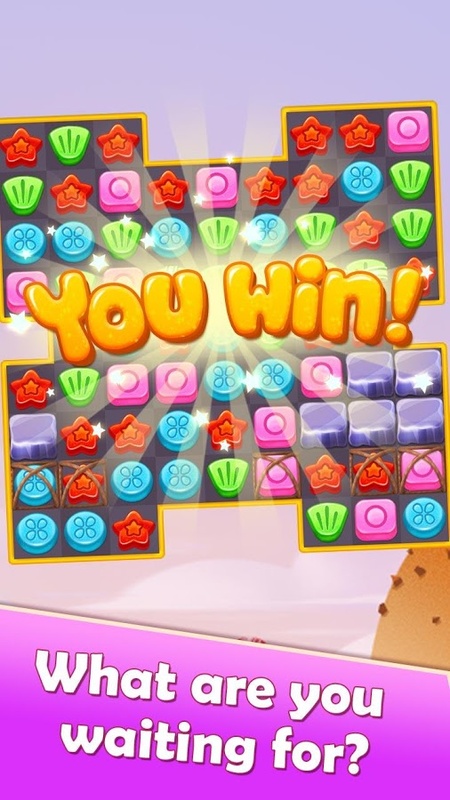 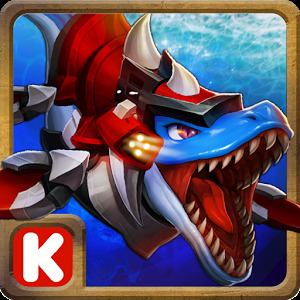 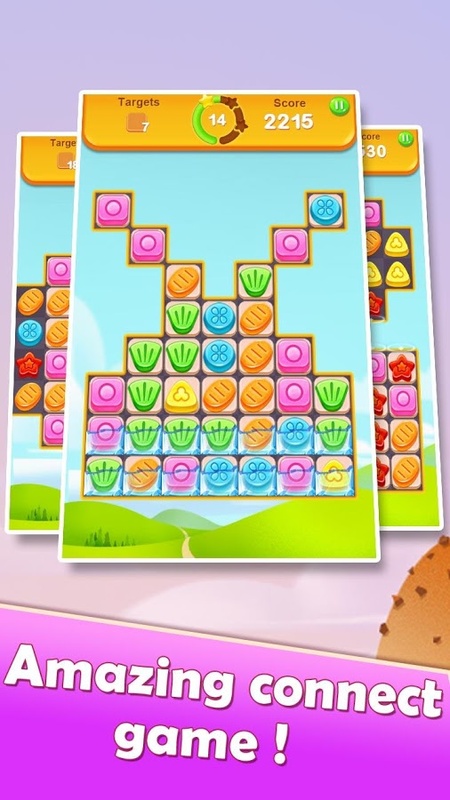 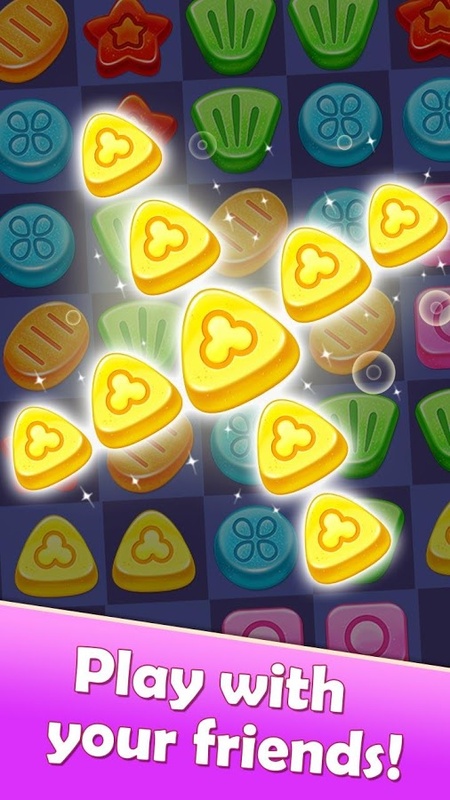 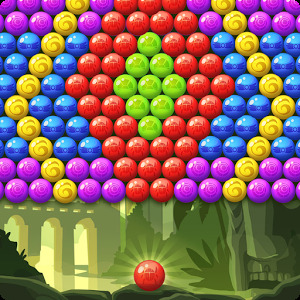 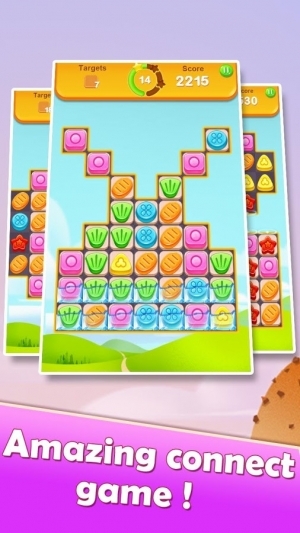 Gummy Splash is a brand new match-3 game with line elimination. 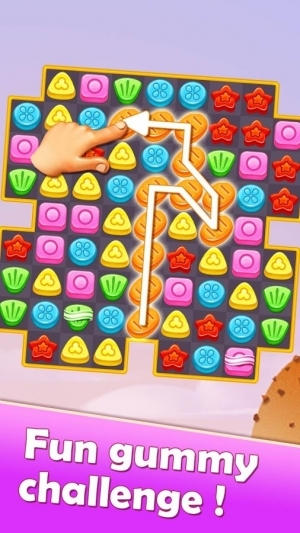 March your way around this gummy paradise. 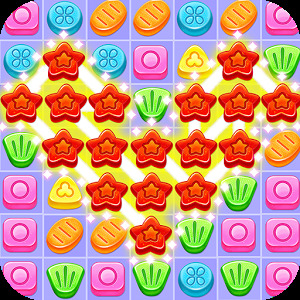 Play Gummy Splash! 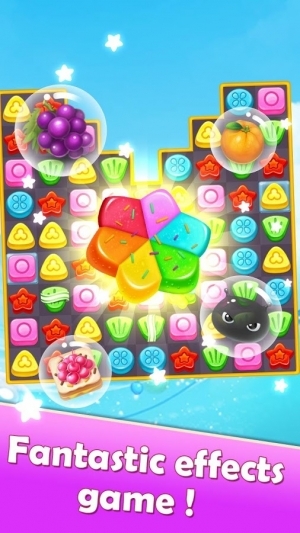 Soak into sweet atmosphere in Gummy Splash now!